The new year is a perfect time to embrace the classic adage “Out with the old, in with the new.” One of the easiest (and most enjoyable) places to start with this idea is your own closet. While we’re all for learning French, cutting back on Gossip Girl reruns, and finally reading War & Peace cover to cover, sometimes reinventing yourself just takes a little bit of style. 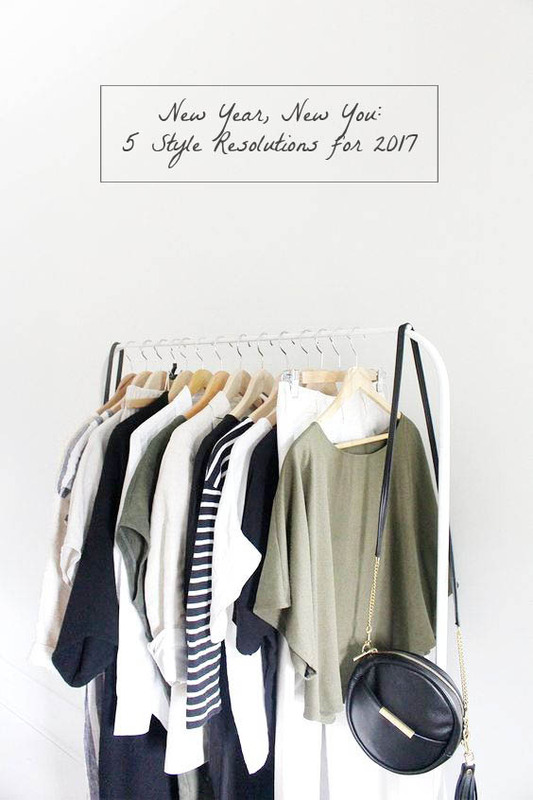 To help get you started, here are five style resolutions for 2017 you’ll definitely want to embrace. 1. Finally find the right look for you. Let’s face it: our style influences, and the way we look from day to day, tend to come from a wide variety of sources - some valuable, some not so valuable. 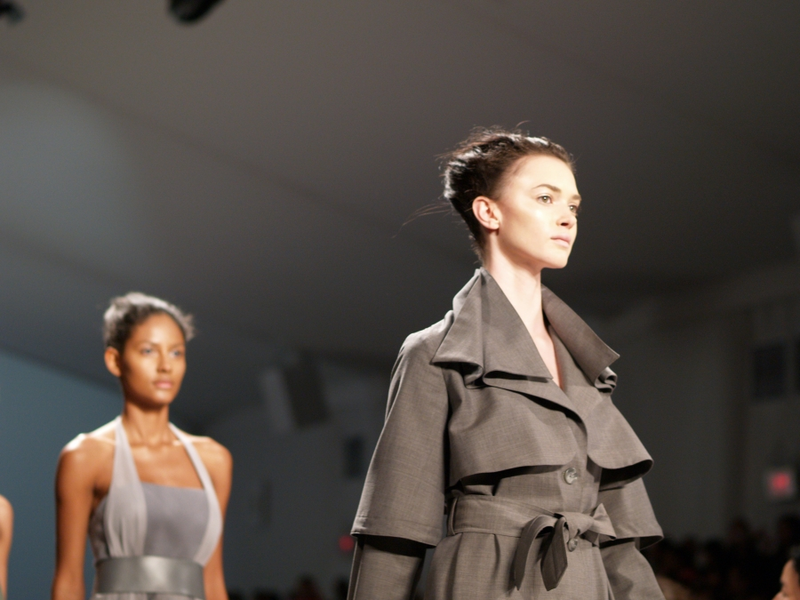 This season, resolve to take a step back and honestly consider your personality, style preferences, and lifestyle. You may be surprised by what you find. Put together a custom look book, either from magazine images or online sources (thankfully, Pinterest has done half the work for you), and start to redefine what your own unique “look” might be. It’s good advice for work, it’s good advice for your social life, and it’s definitely good advice for your wardrobe. There’s no harm in keeping your finger, at least slightly on the pulse of current trends as long as you’re not sacrificing your own individual style. It’s all about intuition. You know that warm fuzzy feeling when everyone compliments you because you’re wearing something a little bit different? Aim to get that reaction once a week, rather than twice a year. 4. Reevaluate your color palette. Alright, so maybe you took a skin tone quiz in the sixth grade to figure out whether you’re a spring or an autumn. This is all well and good (though it may be time to retake the quiz), but keep in mind that every physical profile is different. The best way to find what truly works for you is by doing some research mixed with, intuition, and experimentation. Identify a few colors that seem to be missing from your 2016 wardrobe, and match them with the shades that tend to play best with your skin tone. 5. Learn a new (style) language. Even for the most fashion-savvy among us, it can be tempting to get stuck in a rut. This year, resolve to try new things, expose yourself to new ideas, and create the impression you desire and deserve. Give your closet an honest and thorough once-over for repetitive looks and style statements you’ve outgrown, then start looking forward to dressing like the new you. You’ll be glad you did. *This article is a guest post by Elaine Gren.